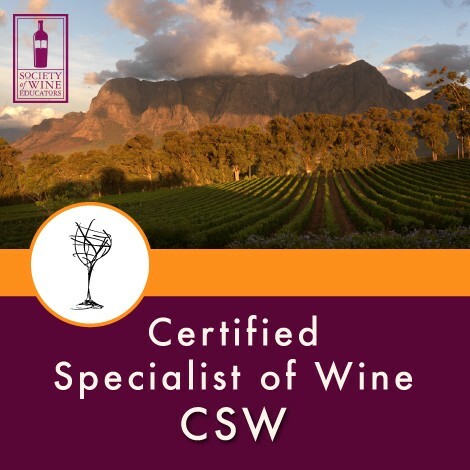 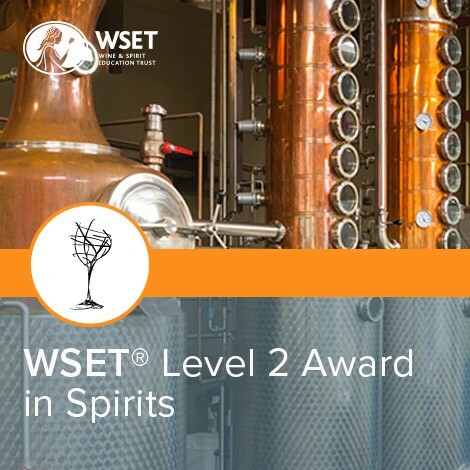 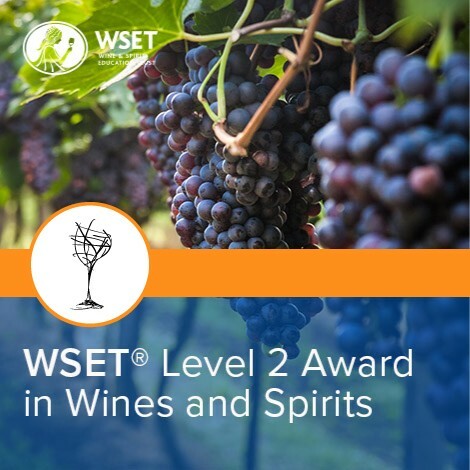 Available WSET Level 1 Exam dates are listed below. 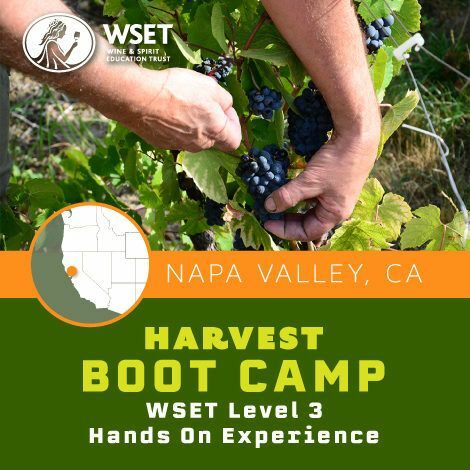 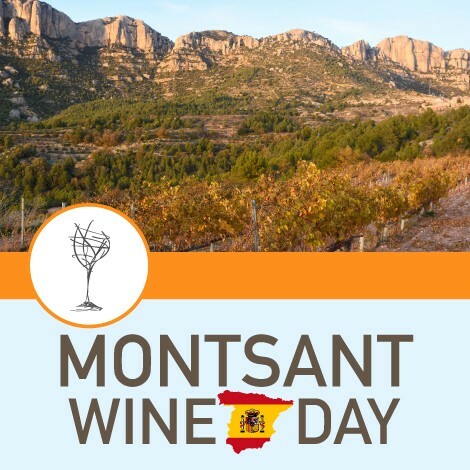 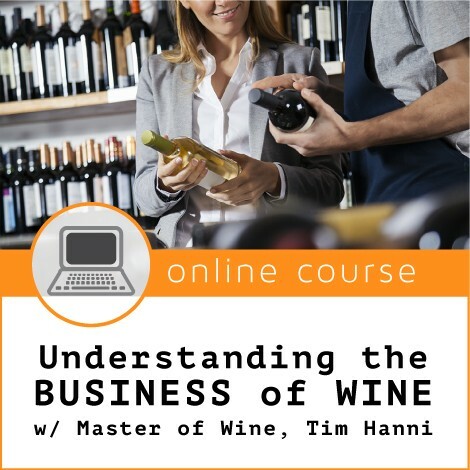 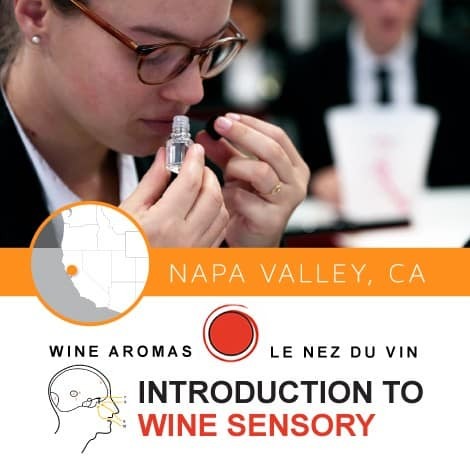 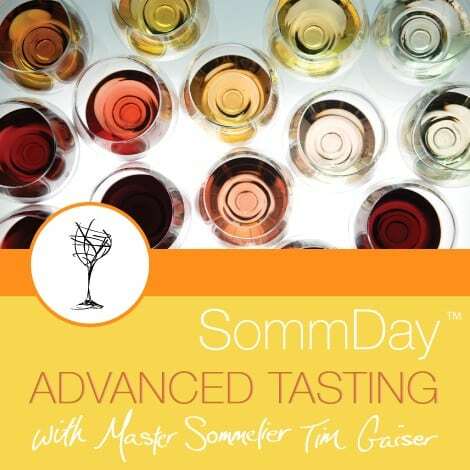 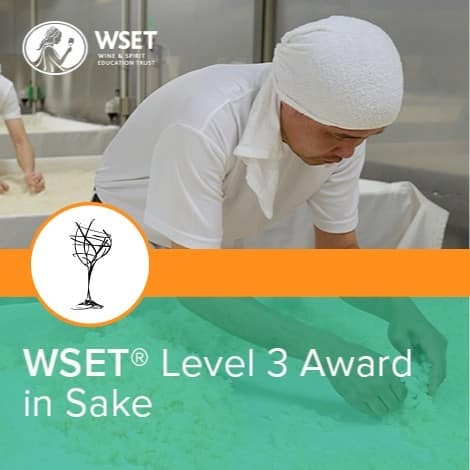 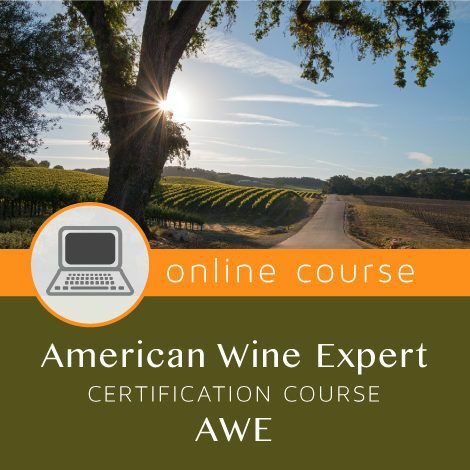 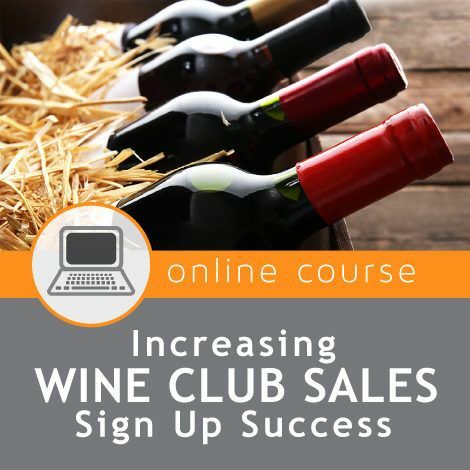 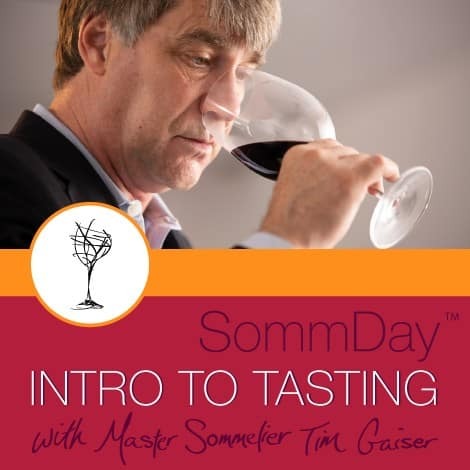 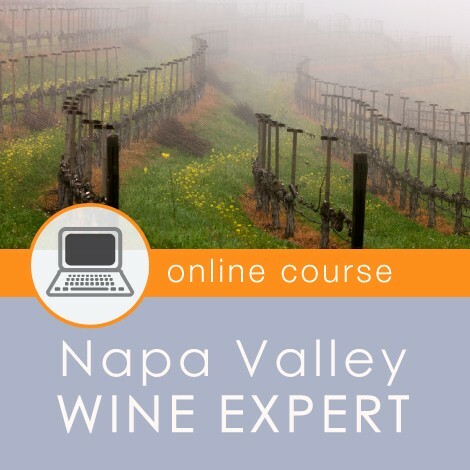 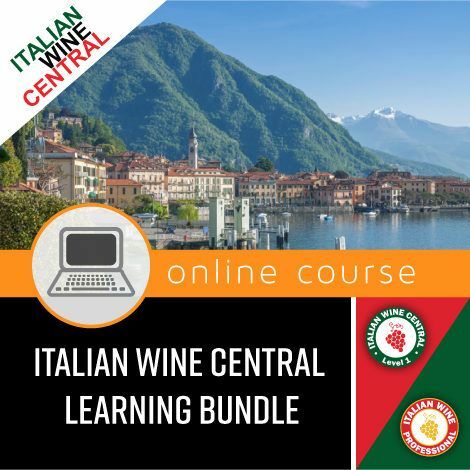 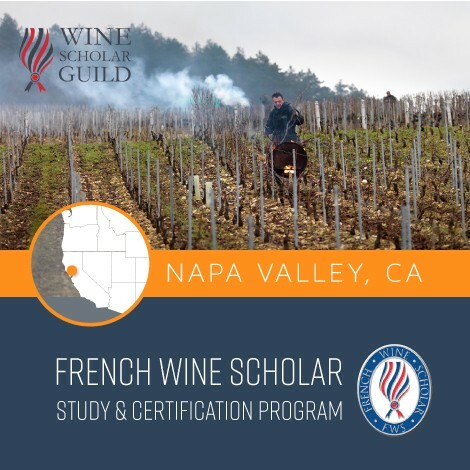 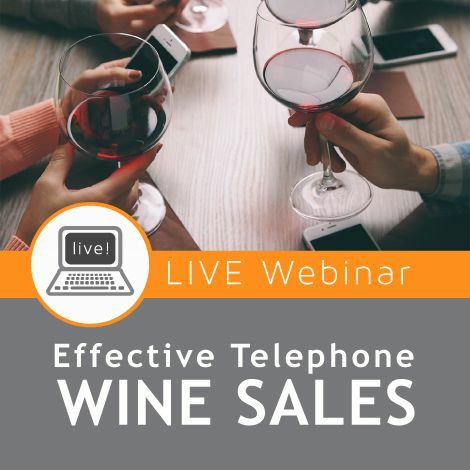 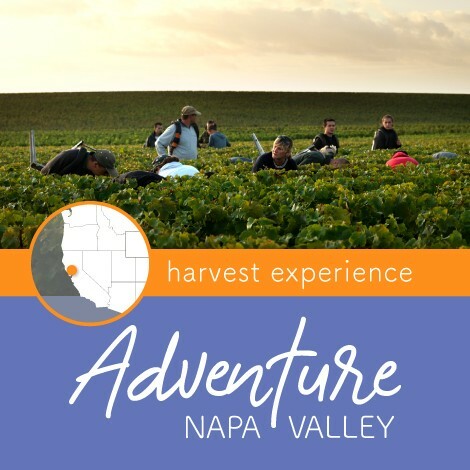 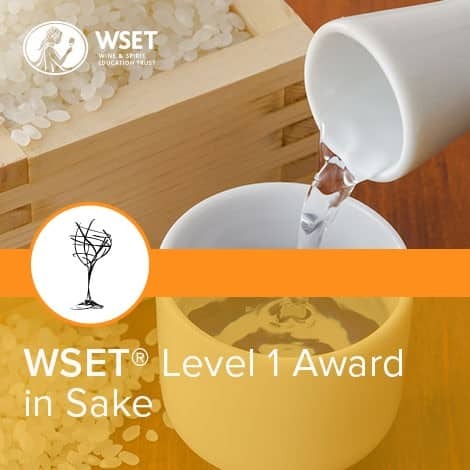 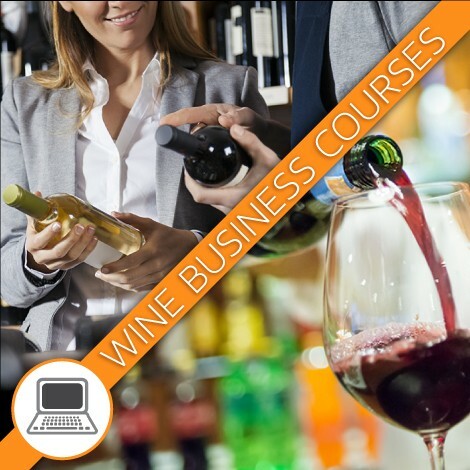 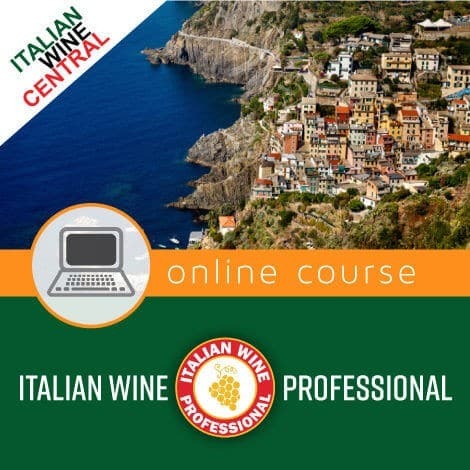 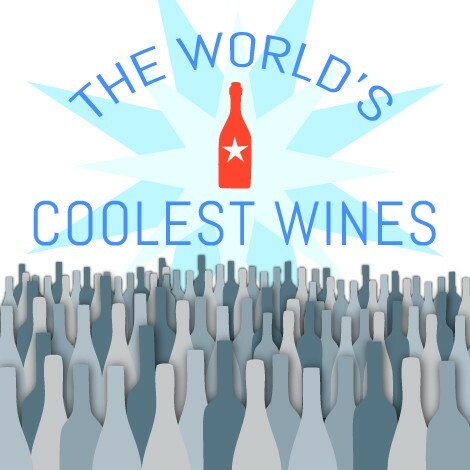 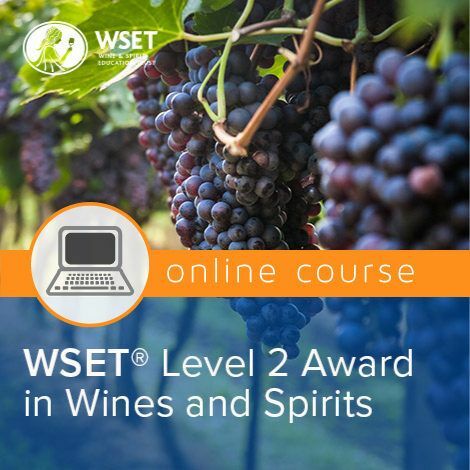 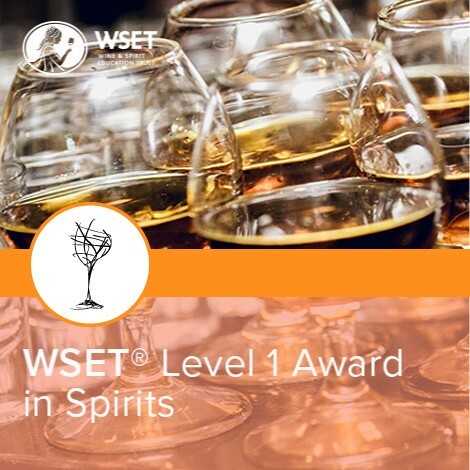 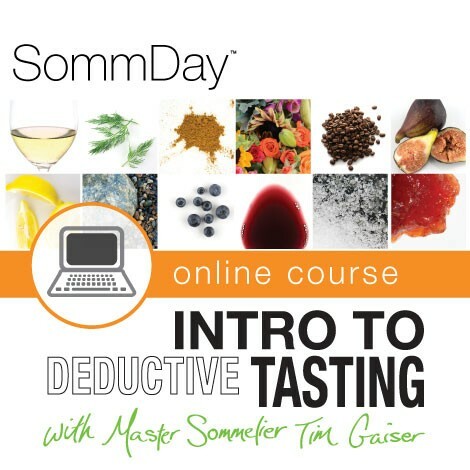 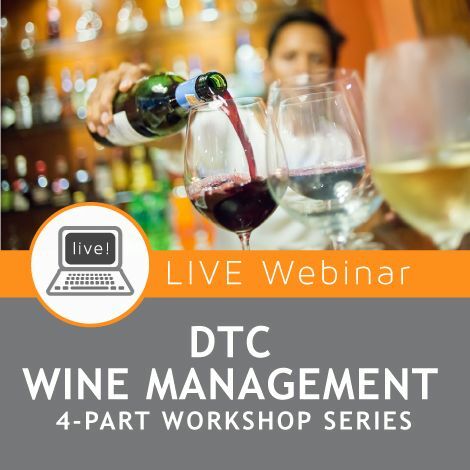 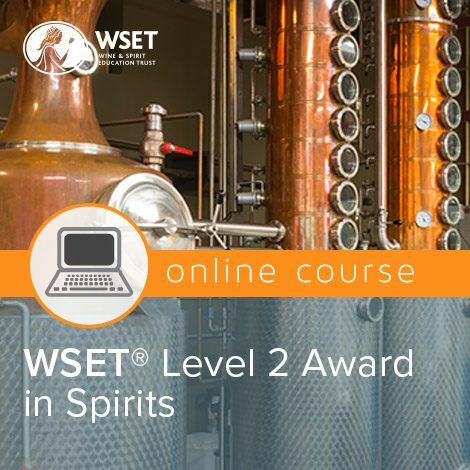 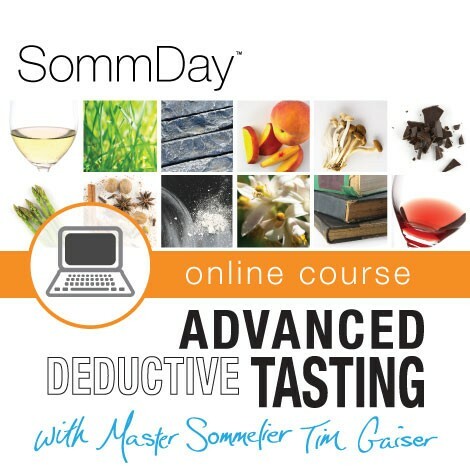 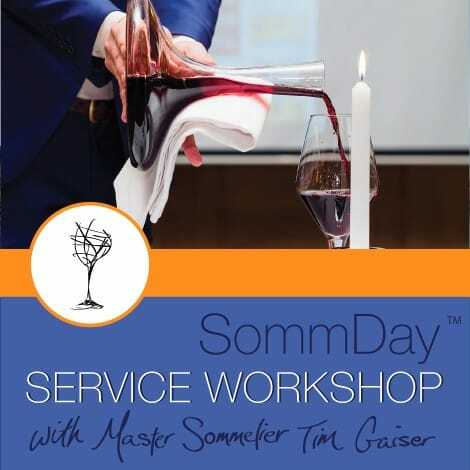 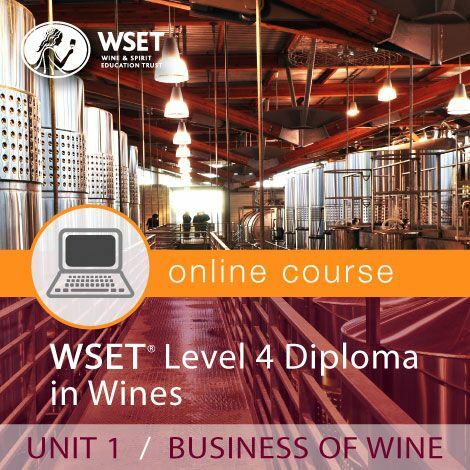 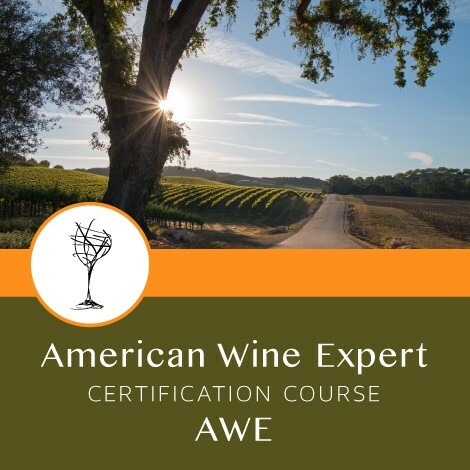 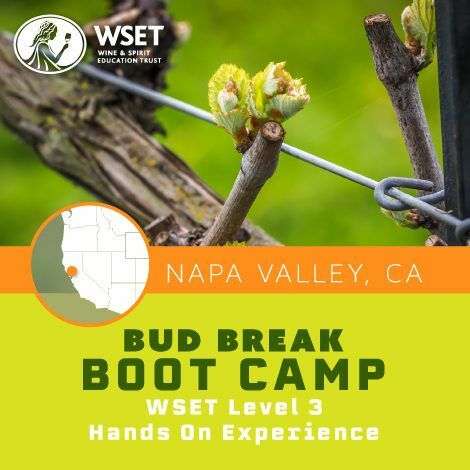 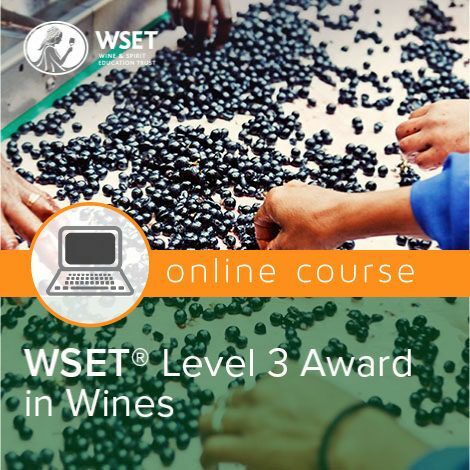 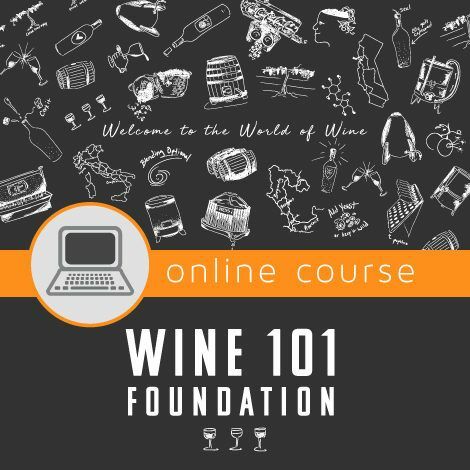 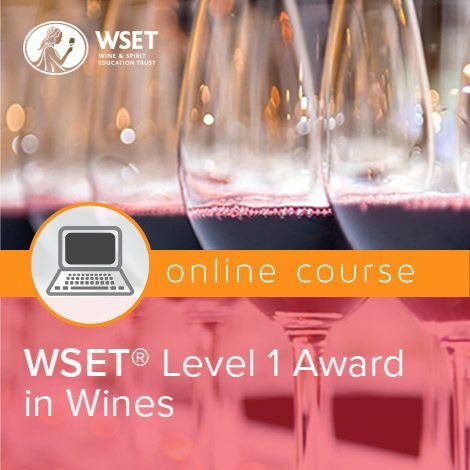 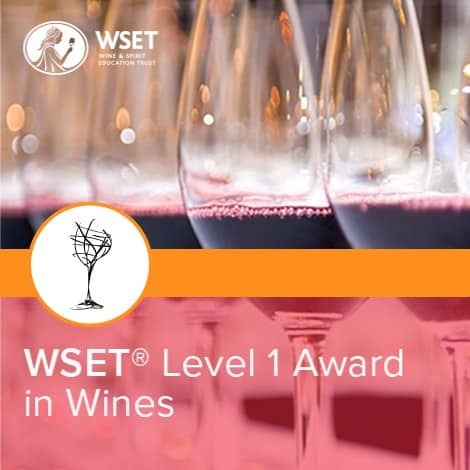 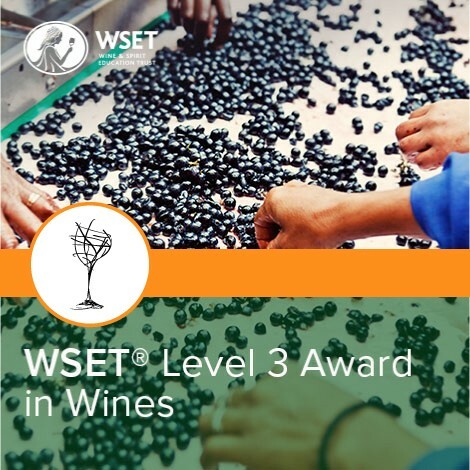 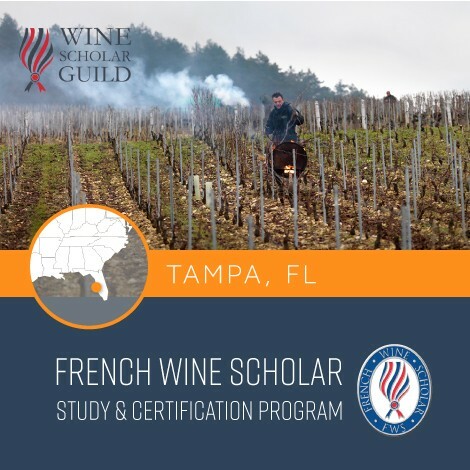 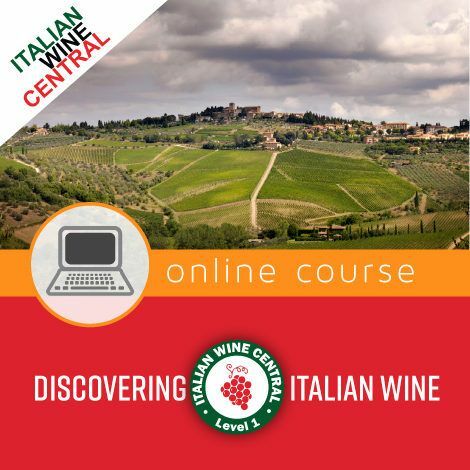 If you are a currently enrolled student in our WSET Level 1 online course and wish to register for the exam please log into your account on our student portal students.napavalleywineacademy.com on the first day of your online course. 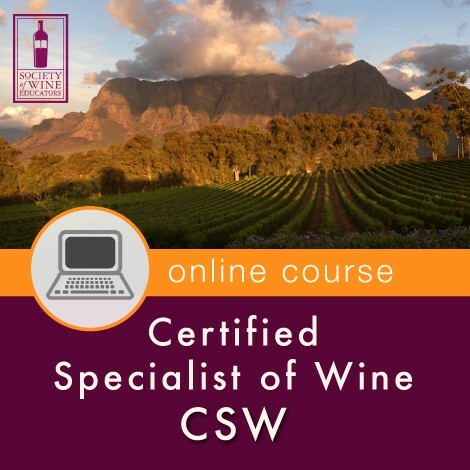 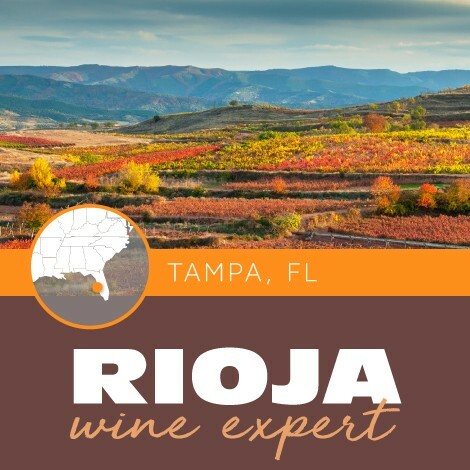 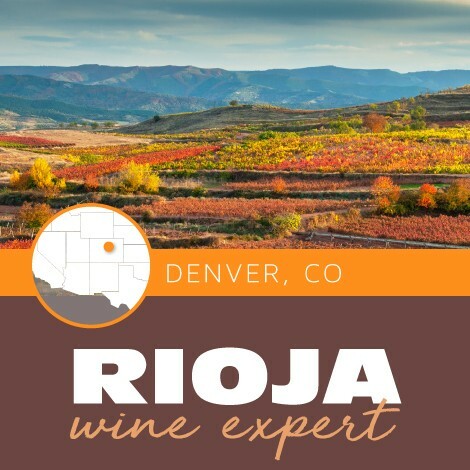 If you are enrolled in our in-person course, you will be automatically enrolled in the exam that takes place the day of your class.